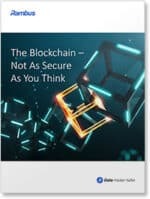 Card-on-file payment tokenization, with its ability to replace the need to store actual card numbers with tokens that can be restricted to a specific device, merchant, transaction type or domain, offers the potential to both reduce card-not-present fraud and deliver a number of direct advantages to online merchants, Rambus explains in this 12-page paper. 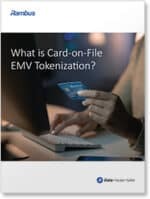 Card-on-file EMV tokenization enables merchants to store payment tokens in their databases rather than a customer’s actual card number, Rambus explains in this 14-page ebook. 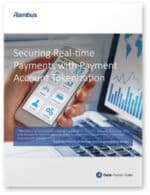 This 12-page white paper looks at the challenges presented by the rapid growth of real-time payments and why central banks and clearing houses should look towards tokenization of account details to mitigate risk and fight fraud. 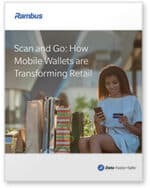 This 11-page white paper makes the case for implementing mobile scan-and-go technology in store as the retail sector faces increasing pressure to build revenues and find operational efficiencies. 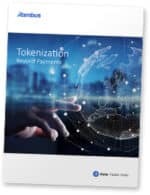 This 12-page ebook looks at the potential for tokenization to be used in a wide range of contexts beyond payments, including healthcare, social security, logical access control and in blockchain applications. Growth in consumer demand for mobile payments is building and offering Apple Pay remains the only effective way for a bank to satisfy customers with Apple devices. This 10-page guide from Rambus explains why banks might want to integrate with Apple Pay and looks at the options open to them. What is Apple Pay and how does it work? This newly updated 12-page primer explains in clear and simple terms how Apple’s NFC-based mobile payment system works and makes an ideal fast introduction to Apple Pay for executives that are new to mobile payments. 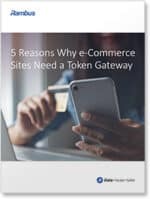 This 11-page white paper produced by Rambus explores five key reasons why retailers should be offering their own, branded digital wallet to customers. 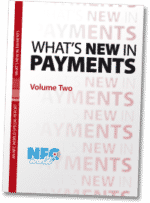 Eight innovators from around the world share the latest thinking on the future of payments in this 76-page special report from the NFC World team.